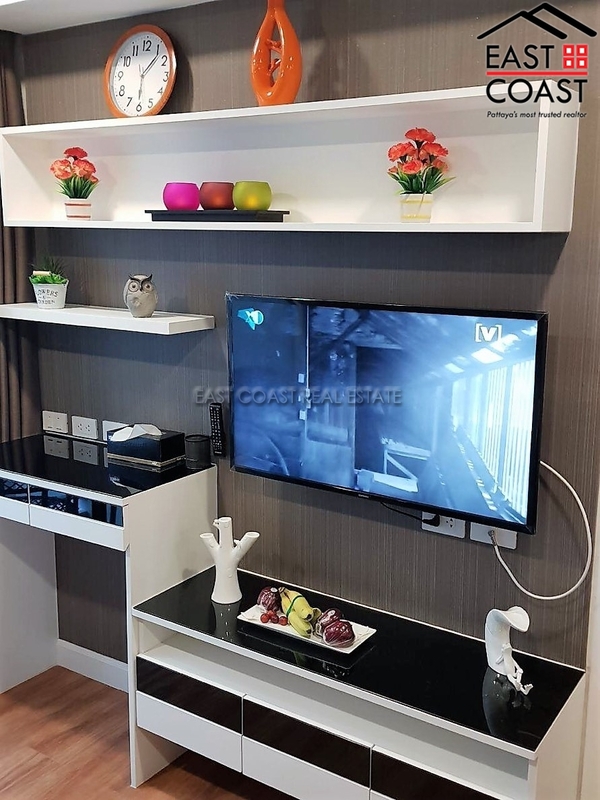 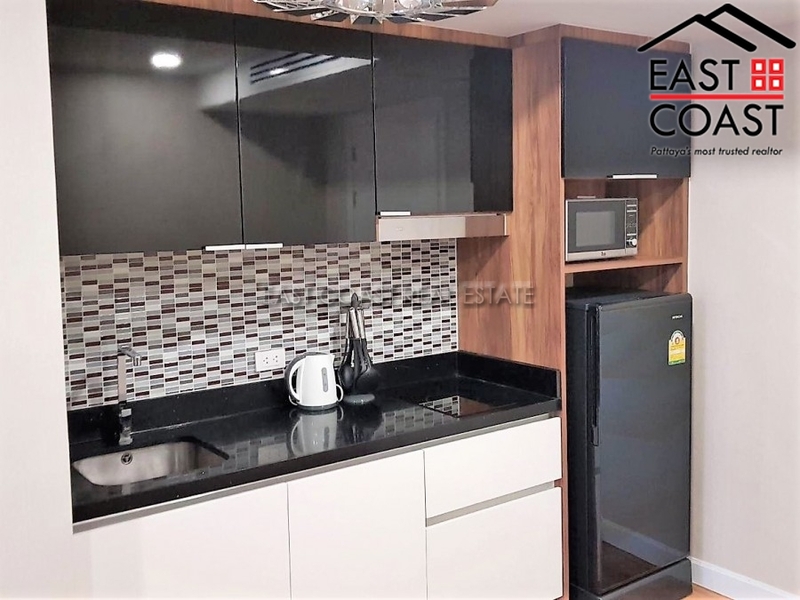 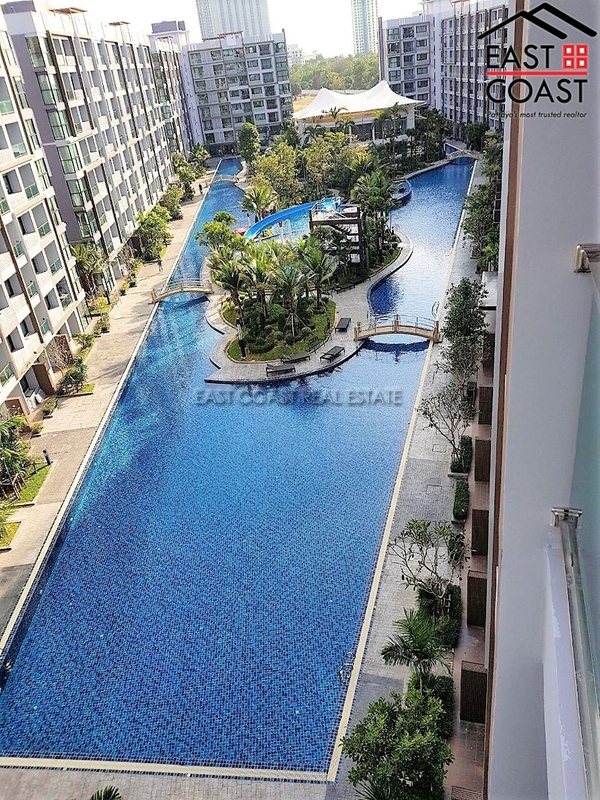 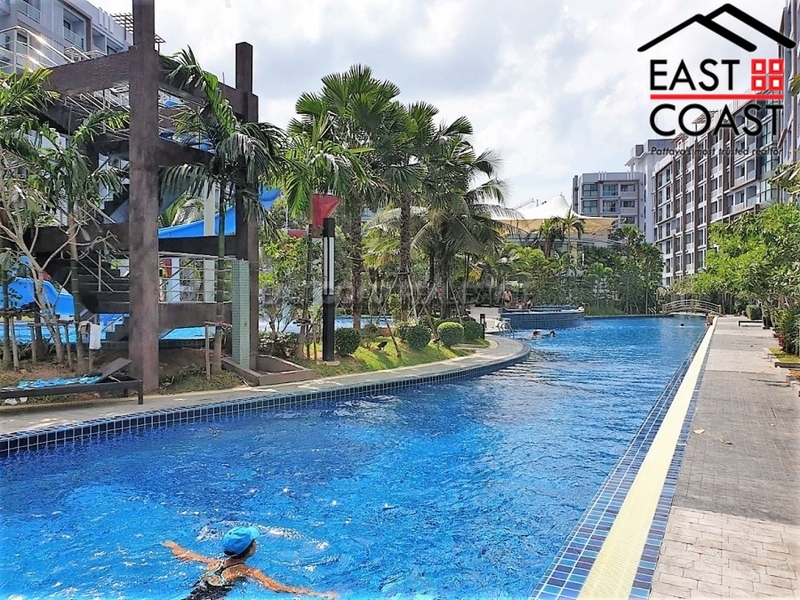 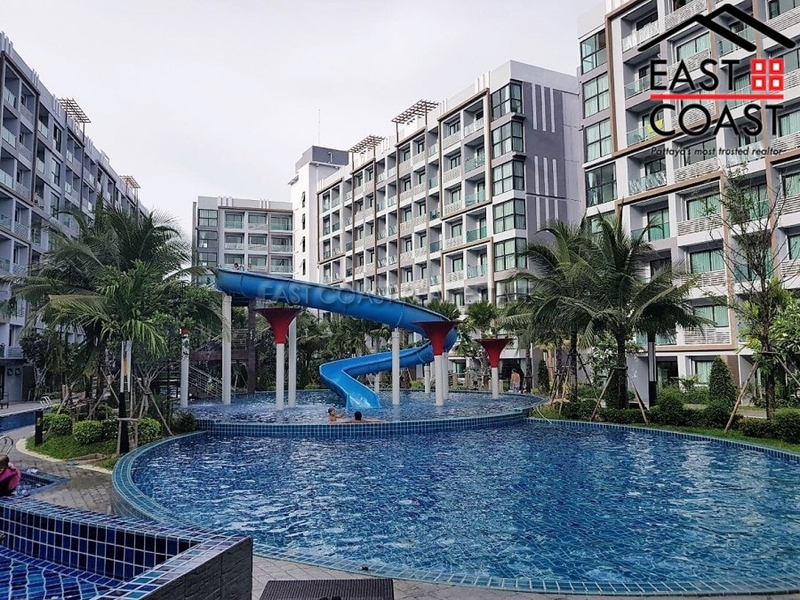 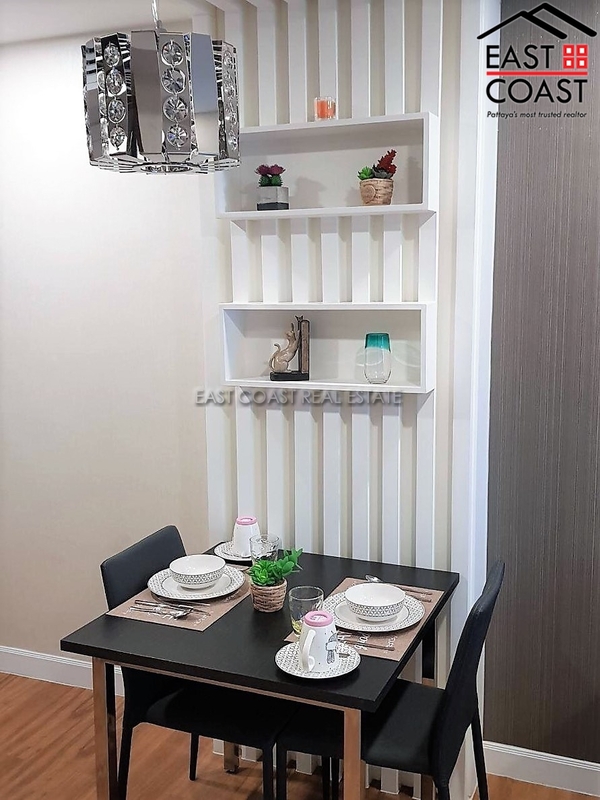 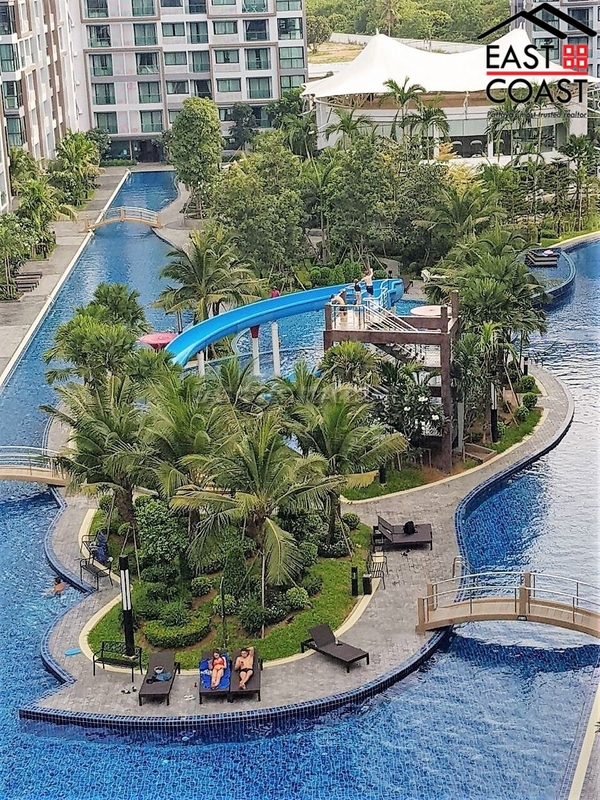 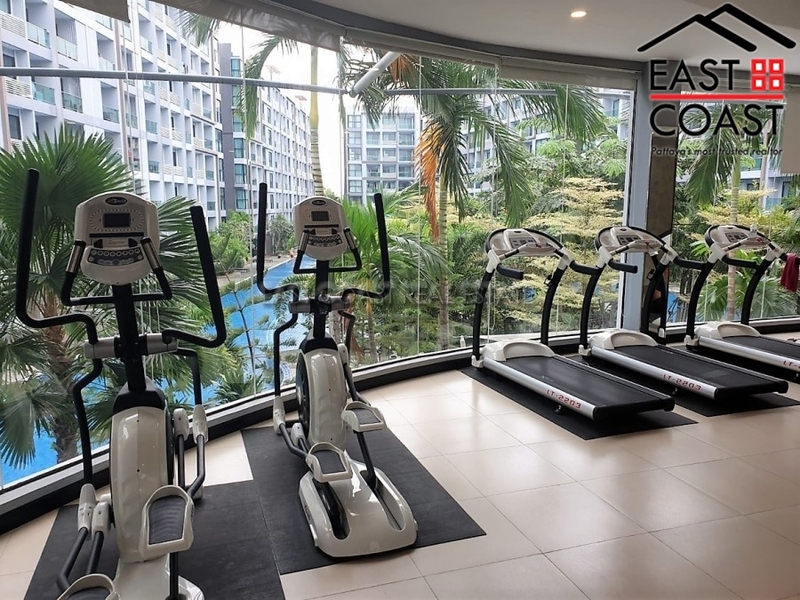 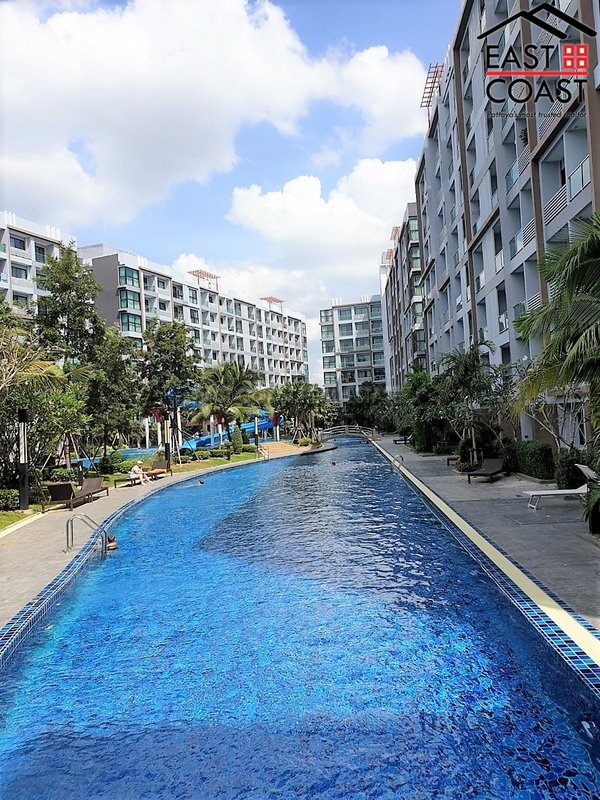 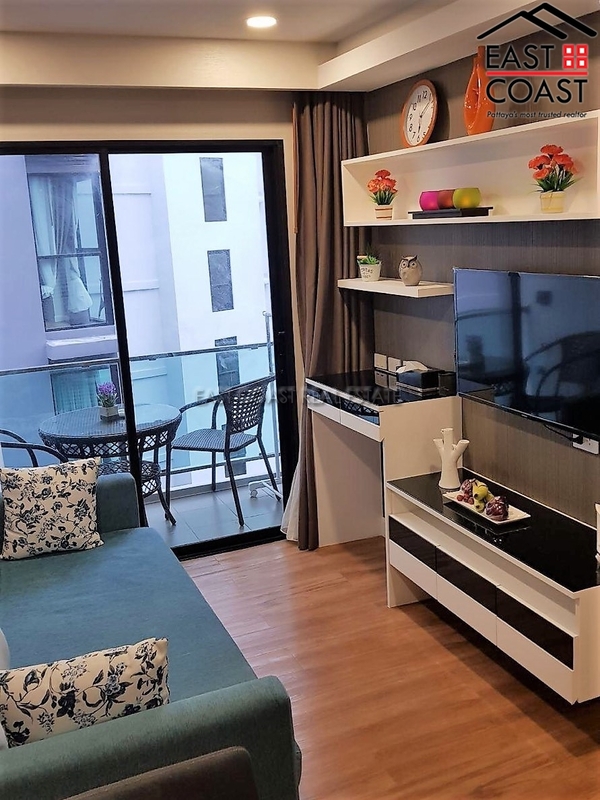 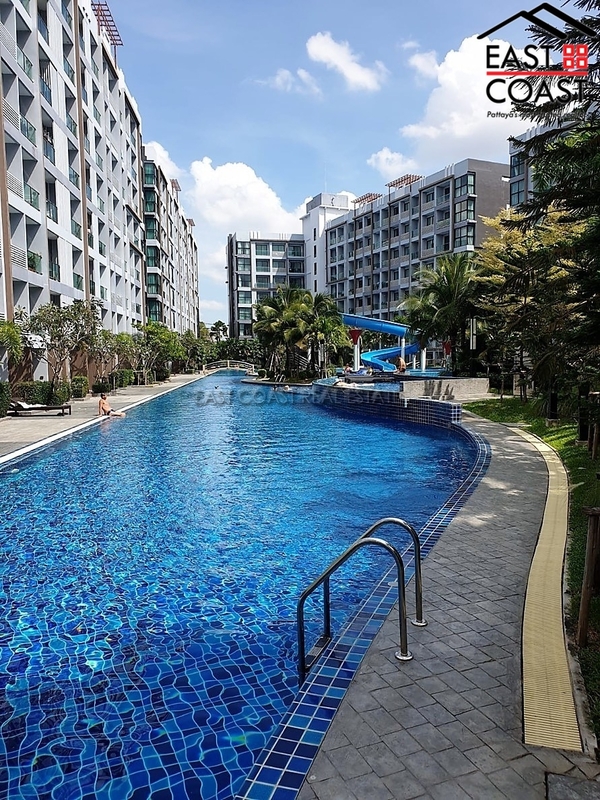 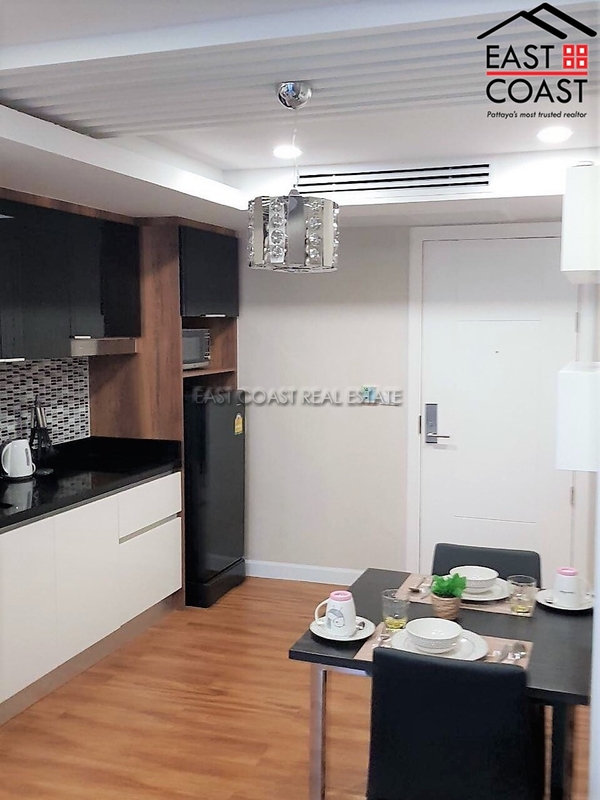 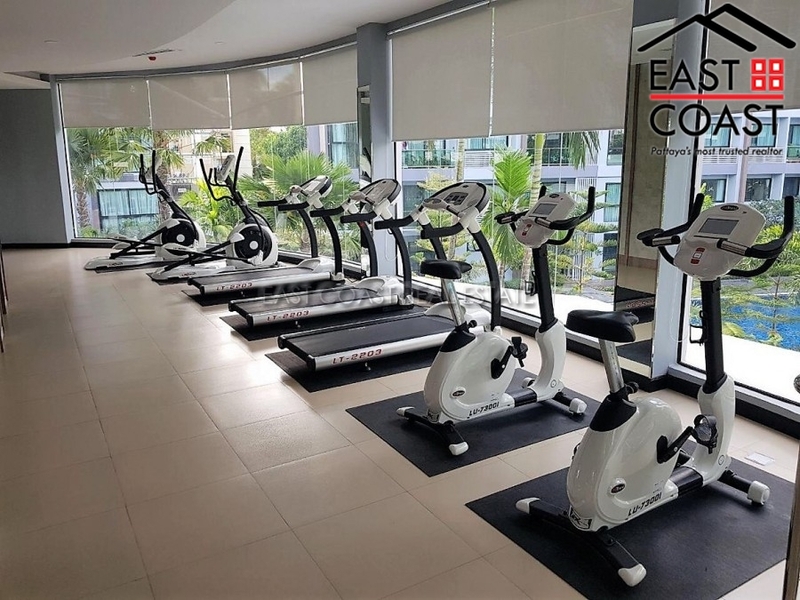 Dusit Grand Park condo resort - It is a place that will make you feel like a vacation resort that near jomtien beach is six buildings surrounding a huge multi-level lagoon pool with water attractions, sundecks, relaxation area. 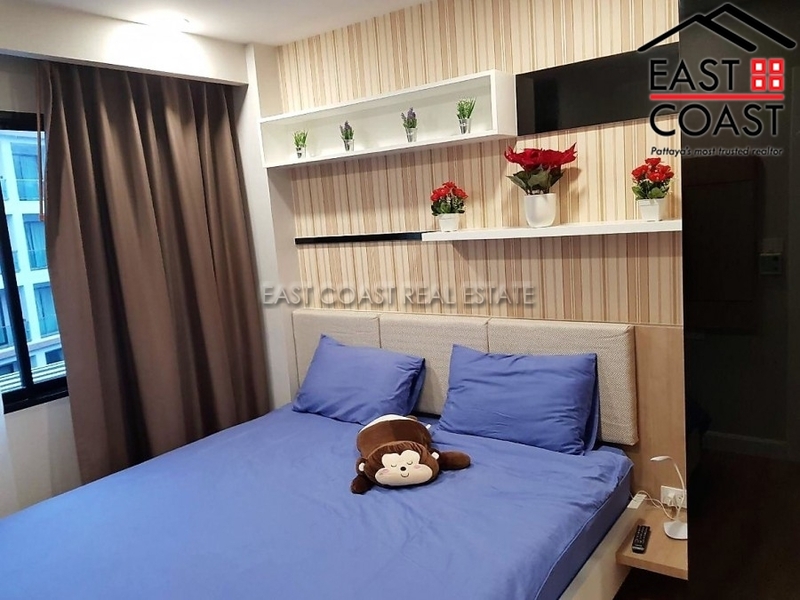 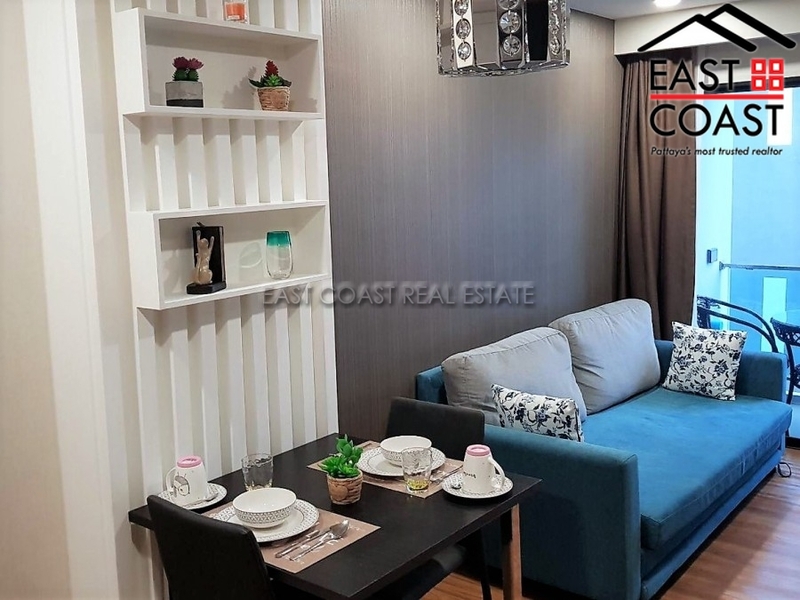 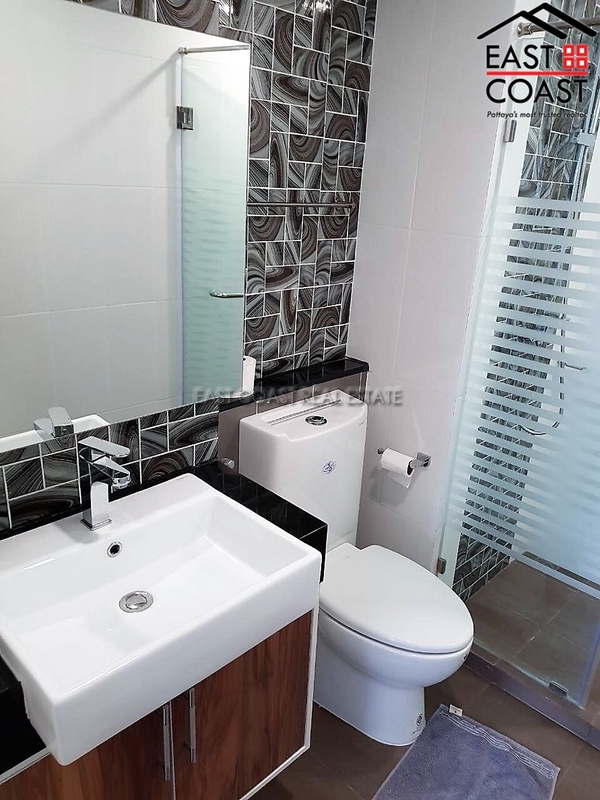 This 1 bedroom is 35 sqm, come with full furniture including European kitchen, sofa, dining table set, TV and air condition. 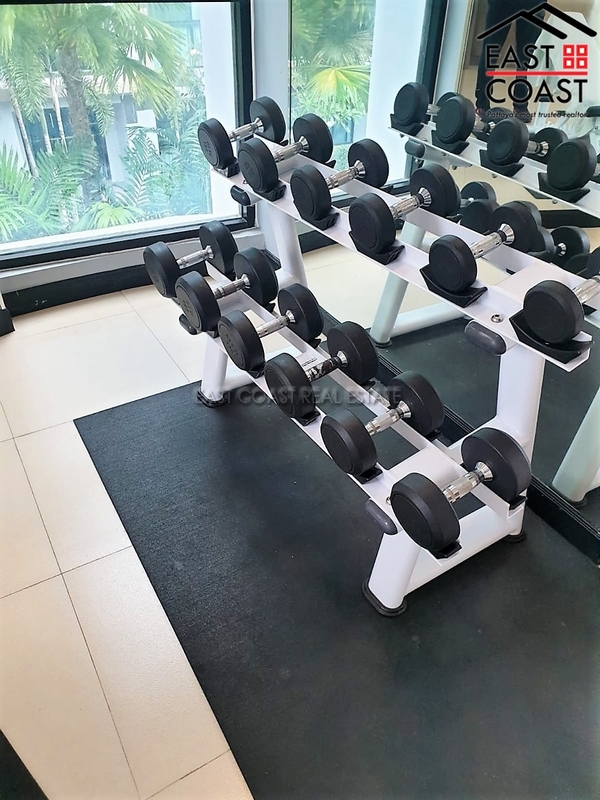 Facilities at Dusit Grand Park include elevator, parking, 24-hours security, cctv, swimming pool, gym and playground. 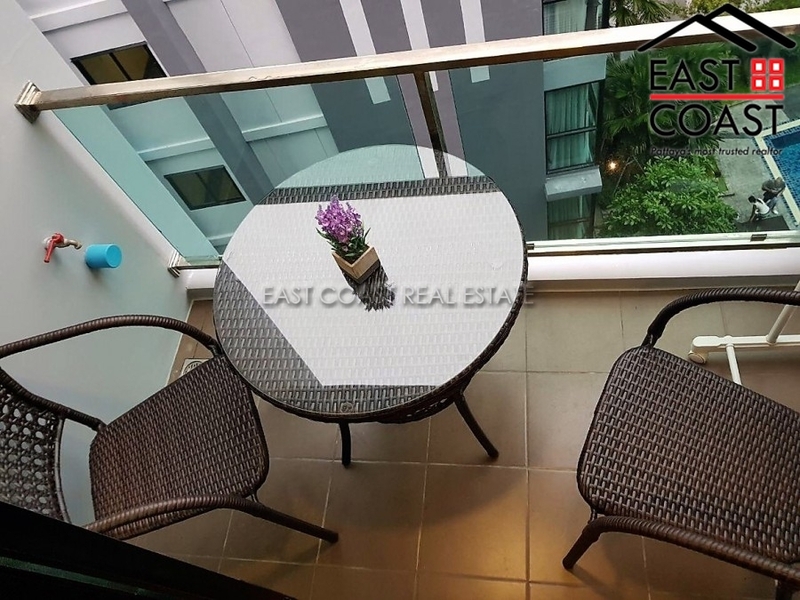 The condo is only a few minutes’ walk to restaurants, Family Mart, 7-eleven and laundry. 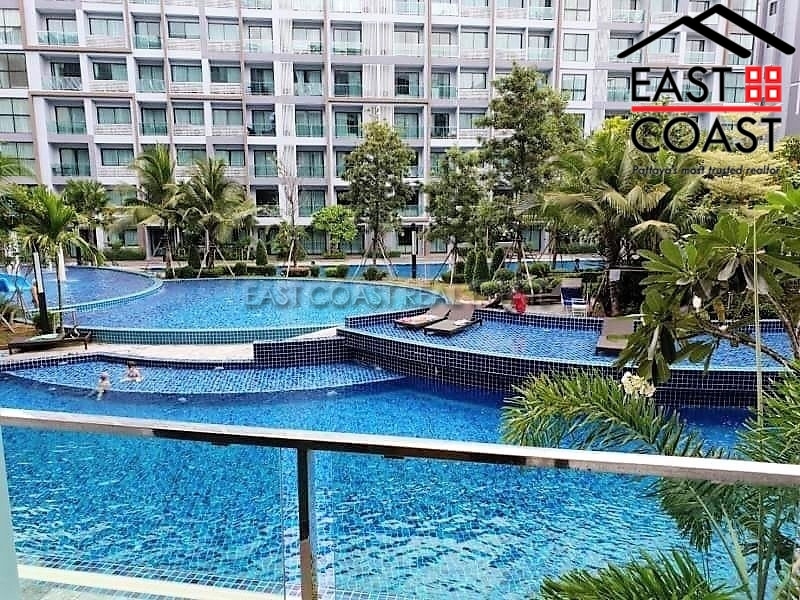 This building is located near Rumpho Market, Jomtien beach, Thepprasit and Pratumnak Hill.